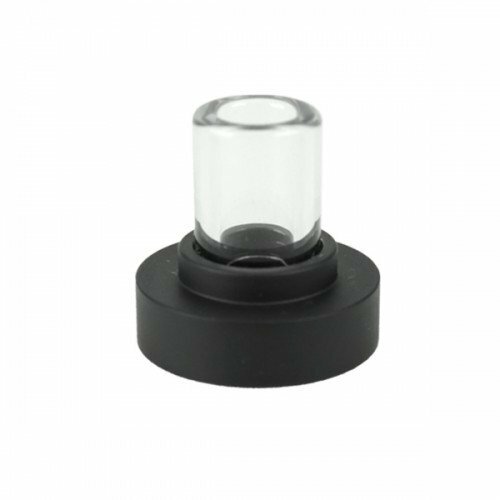 KandyPens Prism comes with two advanced atomizers: A dual quartz rod with titanium coils and a ceramic coilless atomizer. For flavor-chasers who want big, tasty hits, the ceramic extracts the essential tastes and aromas of wax concentrates without creating smoke. Expect milky, delicious rips that are comfortable and clean-tasting. 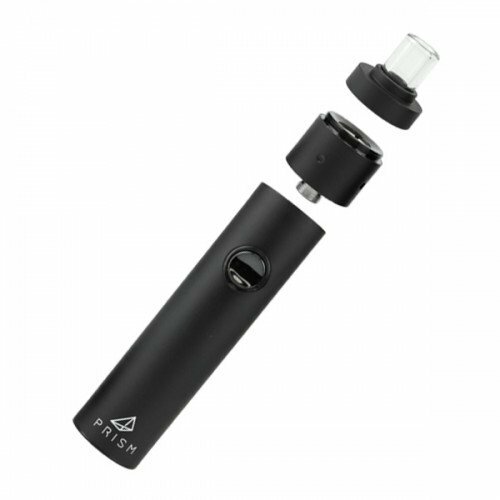 The dual quartz rod atomizer on the other hand creates huge clouds of robust vapor. 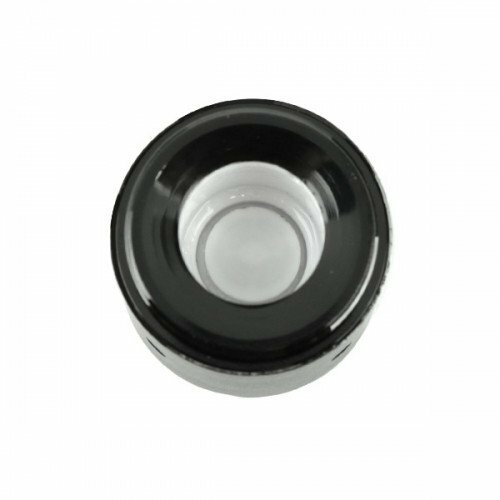 Both atomizers get the most out of waxy oils with medical grade materials and leak-proof designs. With one of the most compact builds in the industry, KandyPens Prism Plus provides one of the stealthiest, most travel-friendly vaping experiences ever. 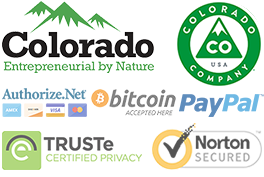 The device can be hidden inside the user’s grip, and won’t burden their pockets in between sessions. 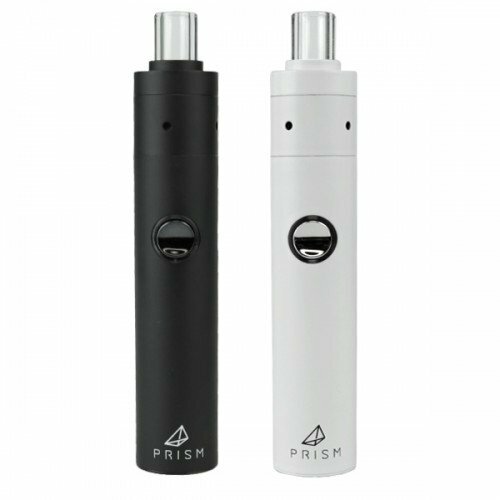 Impressively, KandyPens Prism Plus does not sacrifice vapor quality for compactness, as we’ve seen in stealthy vapes. The powerful battery and advanced atomizers make sure of that, delivering KandyPens’ trademark potent and milky rips. KandyPens Prism+ features a strong 900mAh battery with preset temps optimized for the most popular waxy oils and vaping styles. 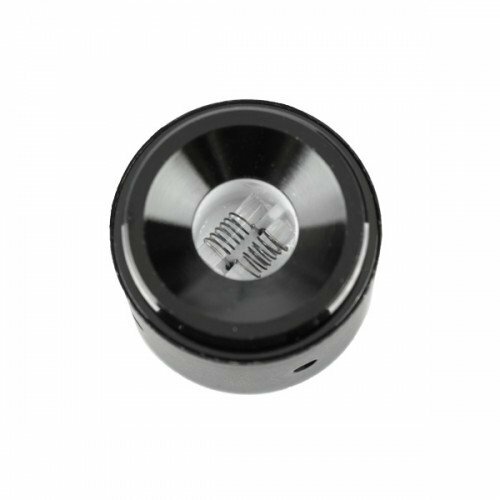 A simple single button control makes toggling temperature seamless, which comes in handy when vaping on-the-go. 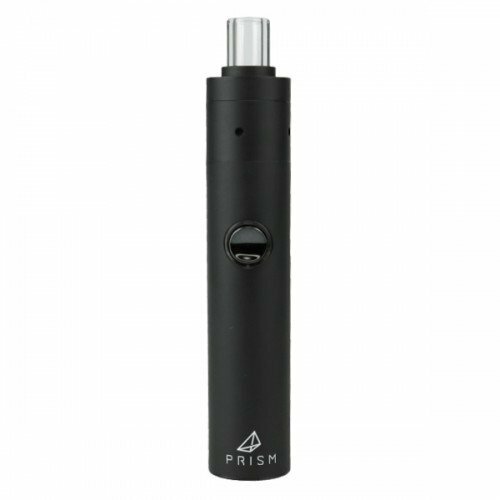 The Prism Plus battery is charged via USB, making it easy to power up on-the-fly. 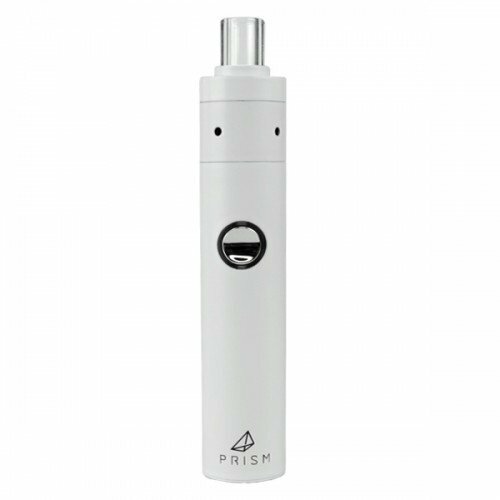 The sub-ohm power of the Prism+ Vape creates surprisingly large rips for such a stealthy vape. And the 900mAh gives you plenty of battery life to keep you vaping throughout the day. 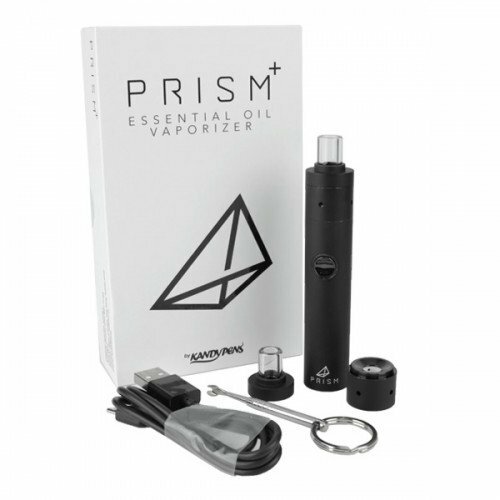 KandyPens Prism is a limited release vape offering the best of both worlds–smooth and potent vapor and a stealthy, convenient vaping experience. Ideal for waxy oil enthusiasts who vape on their feet.